Znamianka [Знам’янка; Znamjanka]. Map: V-13. A city (2016 pop 23,201) and raion center in Kirovohrad oblast. 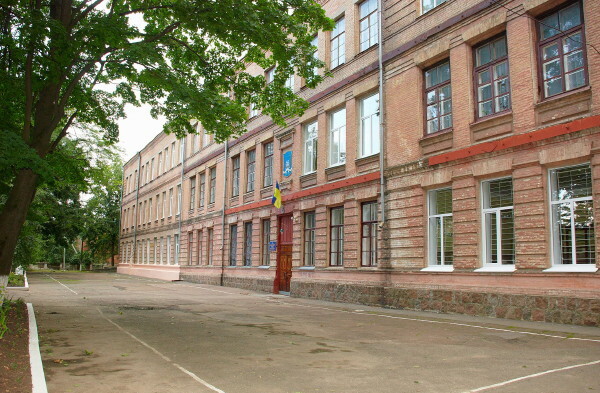 It was founded in 1869 as a railway settlement on the Kharkiv–Odesa line, and got its name from the nearby village of Znamianka. 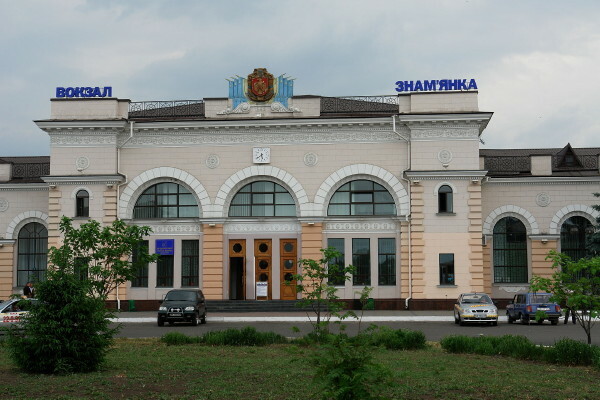 The Znamianka–Mykolaiv railway line and the Znamianka–Fastiv line were opened in 1873 and 1876 respectively, and the town developed into an important railroad junction. In 1938 it was granted city status. The city is a railway center with repair yards and metalworking factories. It also has a food industry.